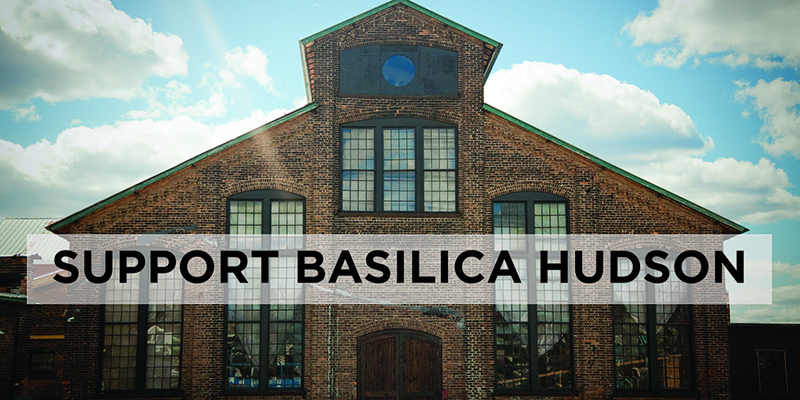 Contributions for the charitable purposes of Basilica Hudson are tax-deductible to the extent permitted by law, and donors will receive a Donation letter with tax information from Basilica Hudson. Donations can be made by credit card or check. You will be taken to PayPal to complete your transaction securely. If you do not have a PayPal account, click "Continue" on the next page instead of "Login." Please include information for Name on a Chair or DRONER DONOR in memo line.